Lake Kussharo-ko is a crater lake with a circumference of 57 km and the lagest crater lake in Japan. This is Hokkaido's largest fresh water lake, and is second to Lake Saroma among lakes in the prefecture. There is a central island floating on the lake with a circumference of 12 km. On the eastern cliff there are outdoor baths. There is also a primeval forest of spruce and white fir trees located nearby. 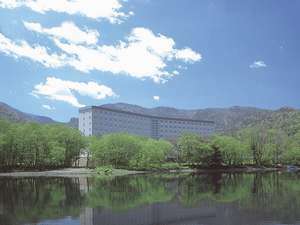 At Hotel Kitafukuro, guests can overlook the forest from the lobby, and are awaken by the sound of the birds in the morning. 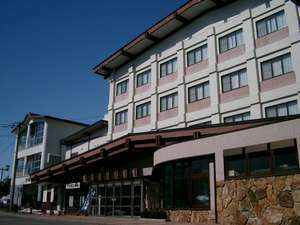 Guests can relax at open-air bath facing the forest. Guest can also savor the dishes carefully prepared by the chef. 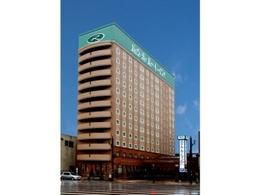 Kawayu Hotel Plaza is located at the center of Akan National Park, and the best for the base of sightseeing in East Hokkaido. 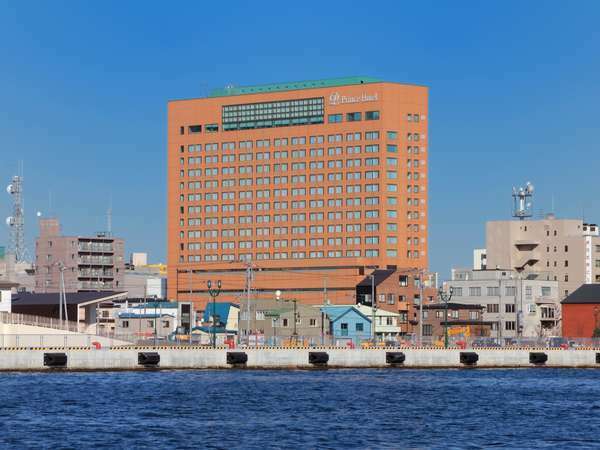 The hot spring is an eminent acid hot spring and useful for customer's health care both by bathing and drinking. 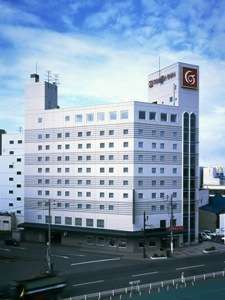 Kawayu Kanko Hotel is located at the great nature of golden route which connects Mashu Lake and Kussharo Lake. 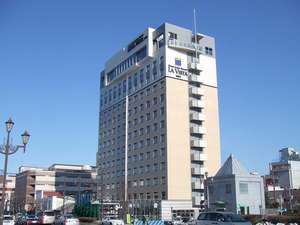 The motto is "hospitality to touch the heart". 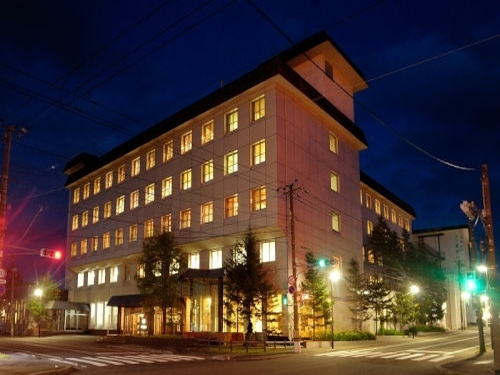 The only observatory bath in Kawayu Onsen is equipped. Please enjoy Funka Nabe! 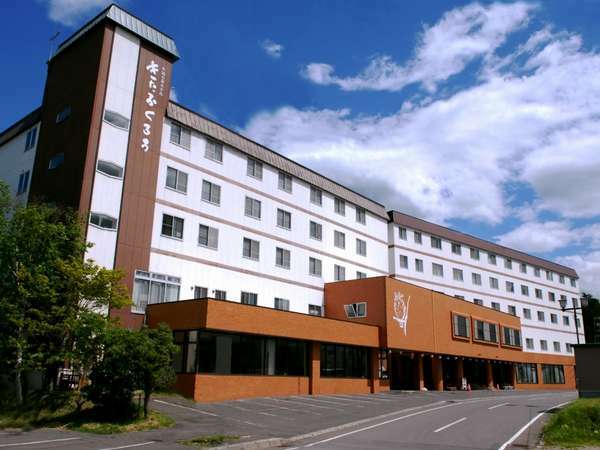 Kawayudaiichi Hotel Suikazura is located at the North Mashu Kawayu hot-spring resort in the Akan National Park. 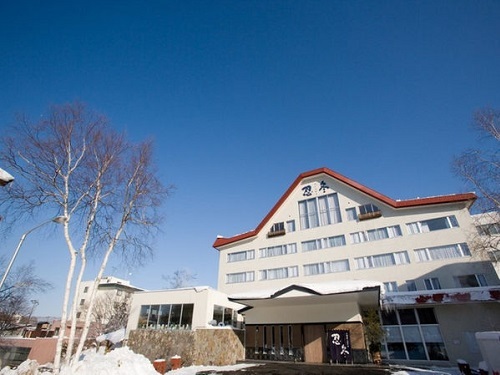 It is a long-established hotel at Kawayu onsen with a Northern European style exterior and harmonized in the nature.